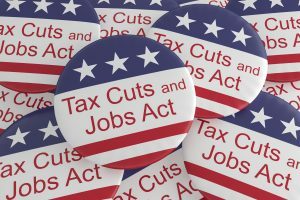 By a ten-to-one margin American small business owners support recently passed tax cuts, according to a new nationwide poll of small business owners conducted by the Job Creators Network. * Roughly one-quarter of respondents have yet to make up their mind on tax cuts’ effect, a testament to the media misinformation surrounding them. In fact, in the same poll, small business owners characterized the media reporting on the tax bill as “biased” by a four-to-one margin. 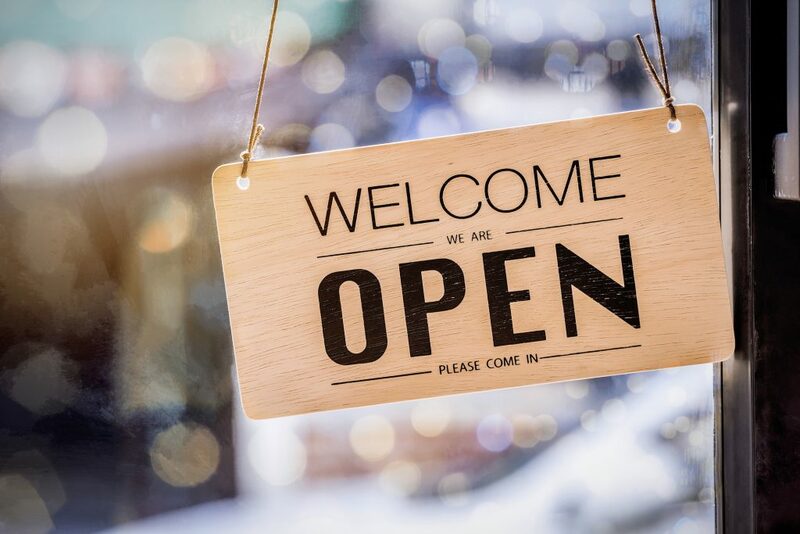 The historic small business tax cuts — including a new 20 percent deduction on earnings and immediate expensing of business investments — are giving small business owners long overdue tax relief. Businesses around the country are using their tax cut savings to raise wages, hire new employees, and expand. As small businesses learn more about the extent of the tax cuts when they file their quarterly taxes these benefits will only increase. No wonder, in the same poll respondents — by a four-to-one margin — said Republicans are better than Democrats at managing the economy. And — by the same margin — that the Trump Administration’s policy changes have helped their business. Just think what these numbers will look like in the months to come as Republicans have more time to implement their pro-business policies. Poll conducted by Roosevelt Opinion Research of 500 small business owners from across the country between Jan. 17 and Jan. 19. The margin for error is +/- 4 percent.